I would like to report the first flight of RV 7 serial 74478 on December 16, 2018. N73333. IO360 A1A ( out of a Mooney). New Hartzell from Vans. 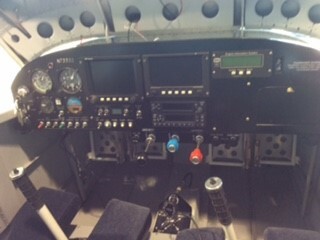 Used GRT screens (Hx and Ws) Garmin GTX 327, GTR 200, Tru Trak AP and Echo ADSB. I wanted to built an RV ever since Van gave me a ride in his RV 4 at the Northwest EAA fly in 1991. I finally got started in October of 2015. I would like to thank the Vans crew for making a wonderful kit that was a pleasure to build. 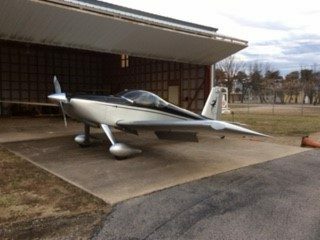 The plane flew hands off and performed as advertised.I would also like to thank all of those who helped along the way, my wife and family, the local EAA chapter and the RV friends that I met along the way. And finally Bill Gill for letting me abuse his RV to obtain a tail wheel endorsement and transition training as well.